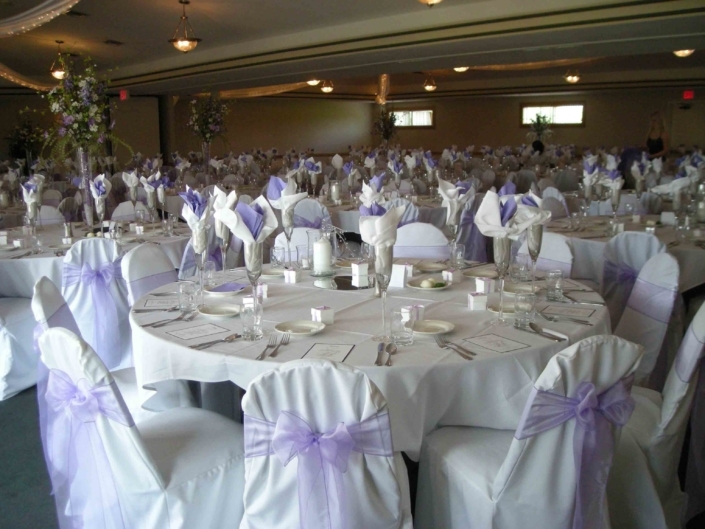 If you want an event that one will remember forever, River Oaks Event Center is your choice! 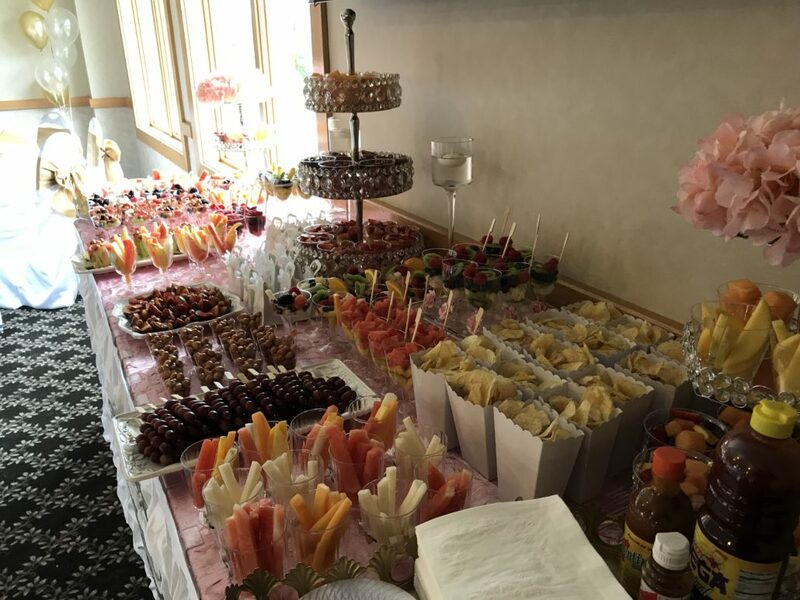 Our goal for every event is to make your experience unforgettable. 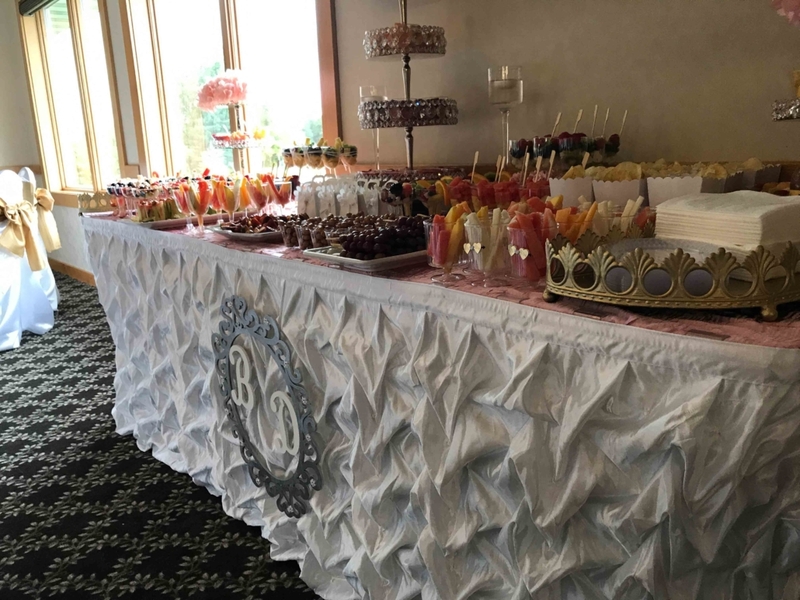 With more than 25 years of experience and the capacity to accommodate up to 225 guests in our event center, River Oaks Golf Course and Event Center’s Food and Beverage team will customize your party to meet any needs, while offering the professional and personalized service necessary to guarantee the success of your day. 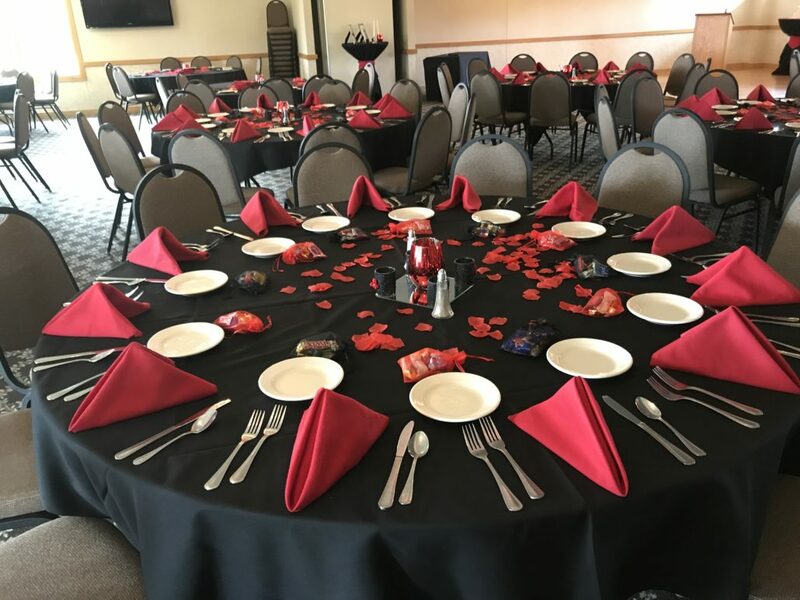 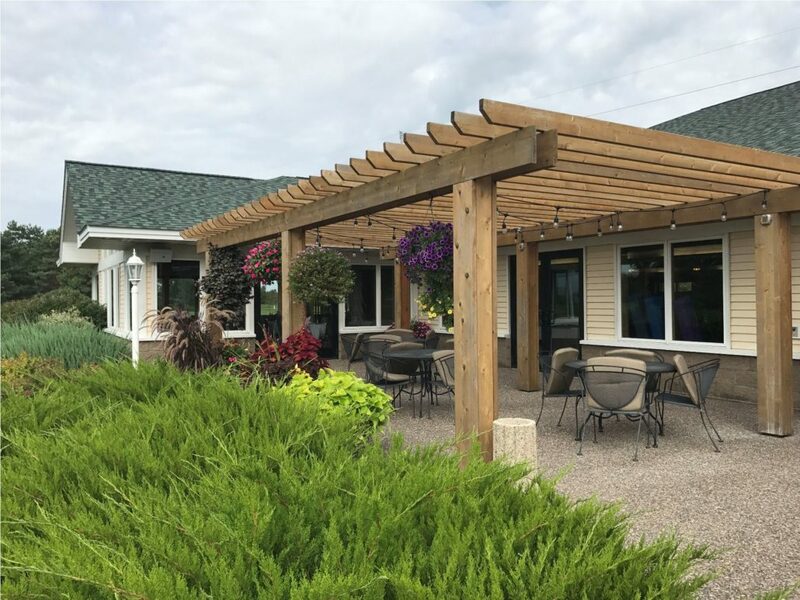 Our Event Center provides all the amenities needed for hosting a variety of events, such as: Anniversaries, Sports Banquets, Bar Mitzvahs, Birthdays, Graduations, High School Events, Rehearsal Dinners, Retirements, Baby and Bridal Showers, Holiday Get-togethers, Weddings, Team Building and more!